Its where its all happening ! If you want to activate all your senses at the same time this is the place for you ! 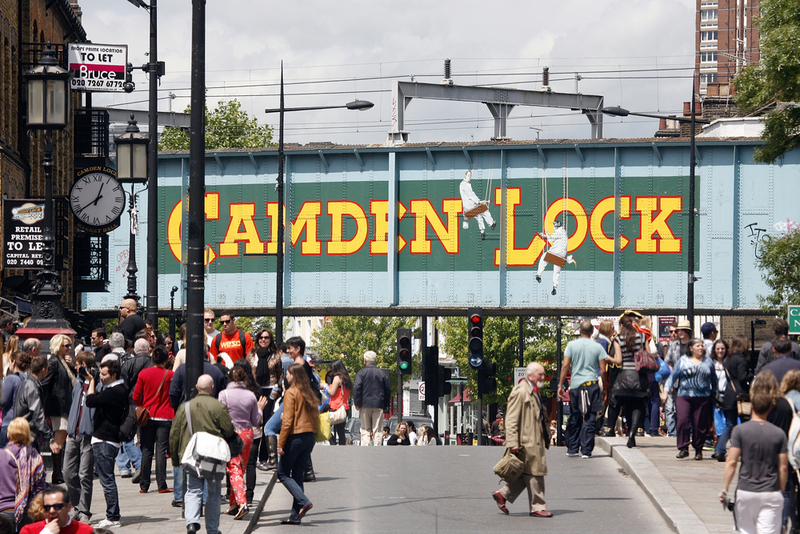 The first time I visited a buzzing Camden Market it left me spellbound and wanting to immerse myself in all that culture ! Eventually I found a quiet spot on the Regents Canal and tried to take in all the sights and sounds that I had soaked up throughout the day in this amazing place.